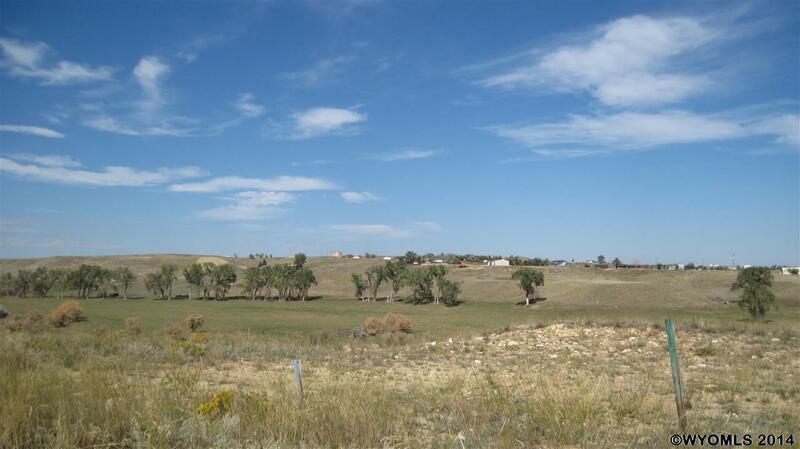 This subdivision is on the edge of town, it has great views of all of Buffalo...mountains and the city. The wildlife is abundant through here...it has the benefits of living in town with all of its amenities, but the feel and openness of the country. Come check out this great, growing subdivision.